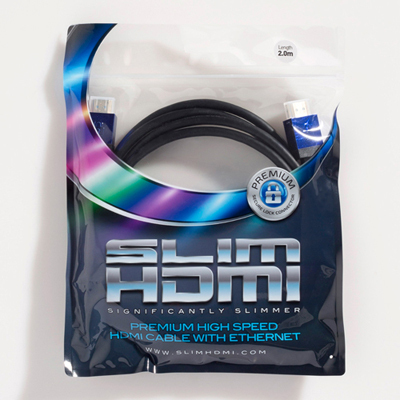 Inside the flexible protective sheath measuring from just 6mm in diameter is professional grade cable with high copper content. 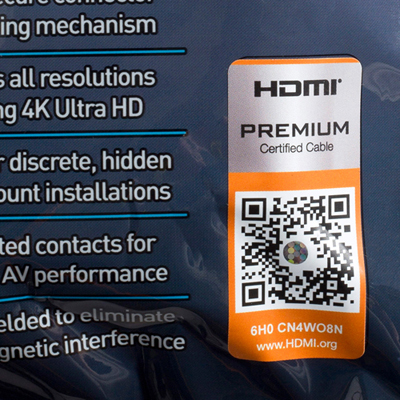 Your audio and video signals are guaranteed to be of optimum performance and free of interference due to gold-plated contacts and triple-shielding. 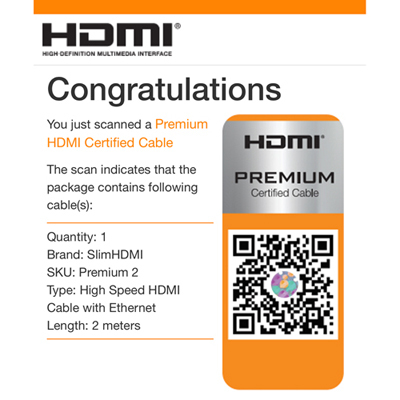 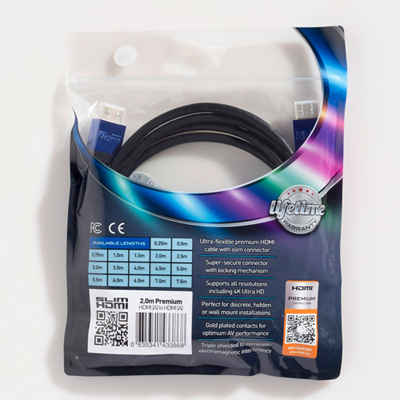 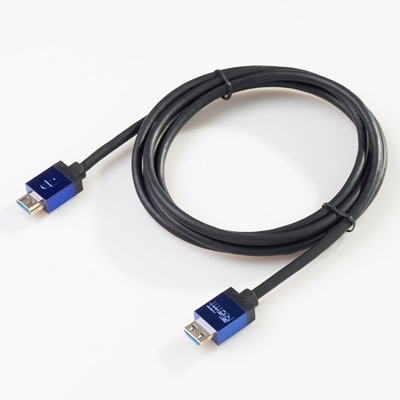 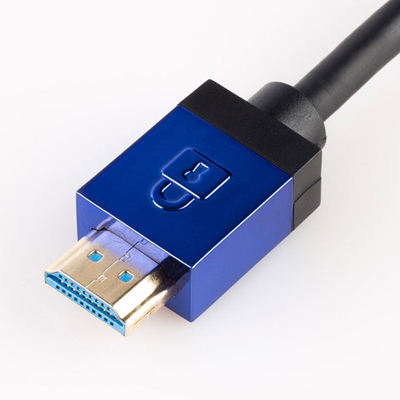 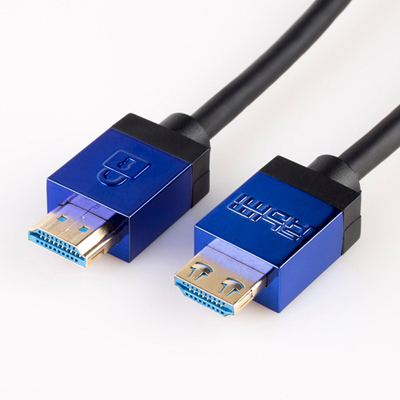 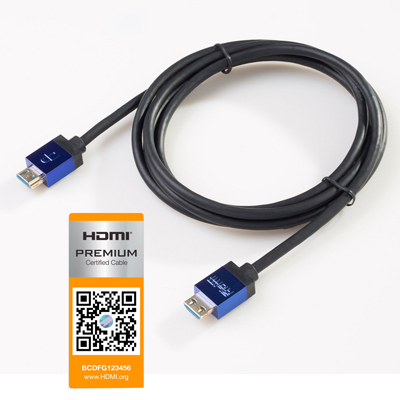 Premium High Speed HDMI Cable with Ethernet is a special certification for High Speed HDMI Cables that have been designed and certified for ultra-reliable performance for 4K/UltraHD including advanced features such as 4K60, HDR, expanded color spaces including BT.2020, and 4:4:4 chroma sampling. 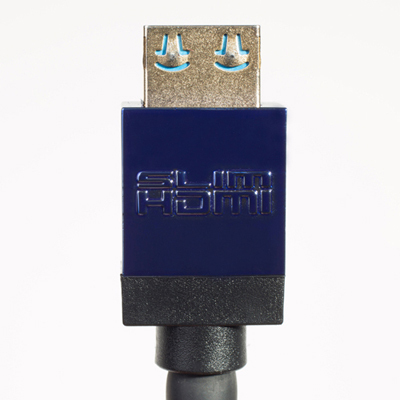 These cables have low EMI and are identified by HDMI Licensing Administrator’s Premium HDMI Cable Certification Label for authentication verification.